1. Client: Rural Development Network of the Republic of Macedonia, Kosta Veselinov 3A, Skopje, VAT number 4057016101547, within the project “ALTER”, which is funded by the European Union. 2. 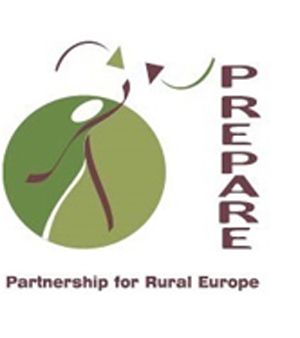 Subject of the procurement: The subject of procurement is the procurement of services – preparation of Study of national frameworks for sustainable rural development in Macedonia. Description of necessary services closer defined by the Term of References that bidders should be to sign and authenticated and delivered to the Purchaser. 3. 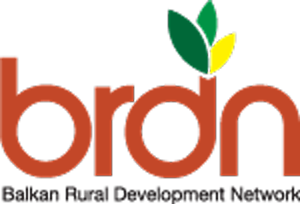 The period and method of submitting the bides is considered timely if received by the contracting authority not later than 16 December to 16 hours at the administrative office of the contracting authority at the Rural Development Network of RM, “Kosta Veselinov” 3A or via e-mail address: info@ruralnet.mk . Bidder may submit only one bid. The most favourable bidder will be notified and invited to sign the contract. 4. Contact: Further information can be obtained by e mail: info@ruralnet.mk , no later than 3 days before the deadline for submission of bids.